Dog insurance is really helps whenever any dog owner has to pay for their vet visit. It can help pay for regular visits, shots, surgeries, etc. 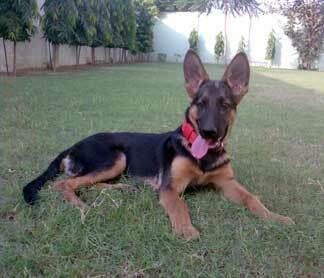 Please enter your own personal German Shepherd story in our Total-German-Shepherd.com Sharing Section, a brand new section for German Shepherd owners to share their own stories about their own GSDs!